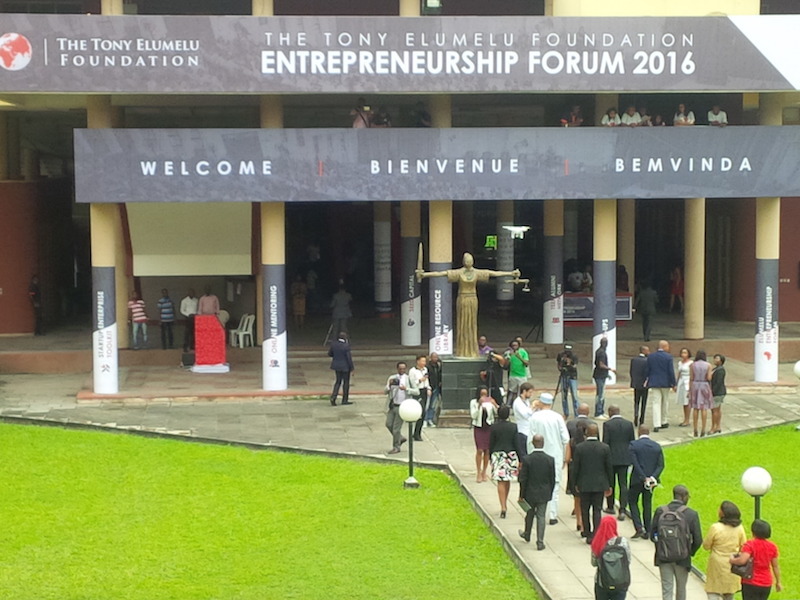 The Tony Elumelu Foundation (TEF) staged its 2nd entrepreneurship forum on October 28-29 in Lagos, Nigeria. 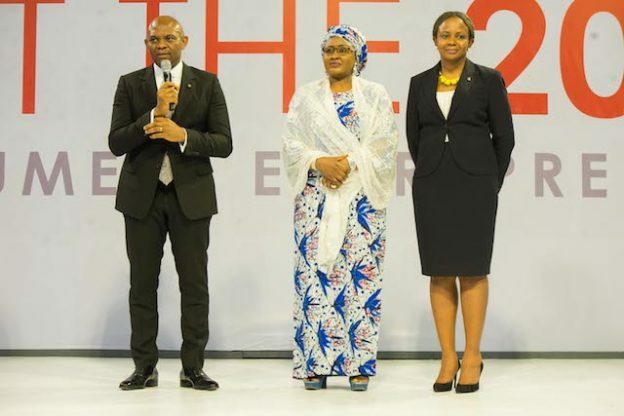 Billed as the largest gathering of African entrepreneurs, it featured 5,000 young attendees who were recipients of funding and support from the Foundation through its TEF Entrepreneurship Program. 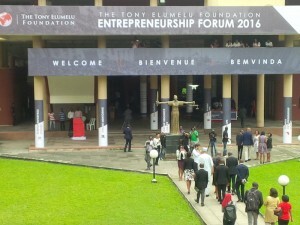 The meetup is one of the support structures under the TEF Entrepreneurship Program‘s 10-year, $100 million commitment, which aims to find, fund and support 10,000 entrepreneurs across Africa over ten years. 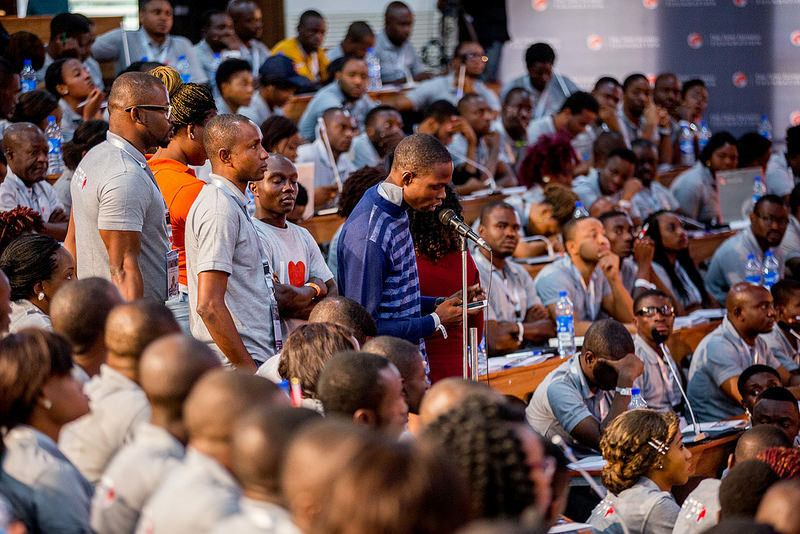 In the first year, they had 26,000 applications, and for these second they got 45,000 from every African country and selected 1,000 who are eligible to receive up to $10,000 to implement their business plans. 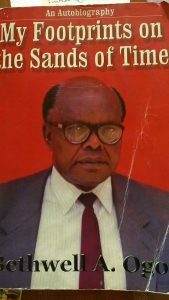 The attendees got lessons in entrepreneurship from business, financial and international leaders and other mentors and partners in the program, on things like raising capital and getting started in their ideas, generating revenue and making their companies bankable through efficient financial processes, how to build structures so that companies can survive beyond their founders (“business in your head has to be decrypted so it can last 100 years” – said the UBA CEO) and on how to live within their means. They were also startled to see and hear from past recipients including one farmer from Uganda who’s won a $70,000 NGO order, and a Gambian entrepreneur who’s gone from earning $20,000 to $2 million in sales through exports of mangoes and groundnuts. Also, some of the suppliers at the event such as the caterer were past recipients of funding and support from the program. 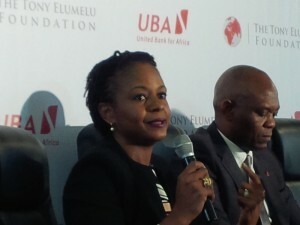 This entry was posted in africa venture capital, Philanthropy, SME solutions, Tony Elumelu Foundation, UBA and tagged TEFforum2016 on October 31, 2016 by bankelele.